Recently I had the chance during a technical Friday jam session to play around with Enterprise Data Protection (EDP) with some other geeks . In short Enterprise data protection (EDP) helps to protect against potential data loss without interfering end-user experience. EDP also helps to protect enterprise apps & data against accidental data loss on enterprise-owned devices, including personal devices that end-users bring to work without requiring changes to your environment or other apps. Although EDP is introduced with Windows 10 release, the underlying technologies are common known. EDP is primary relying on Encrypted File System (EFS) and AppLocker. 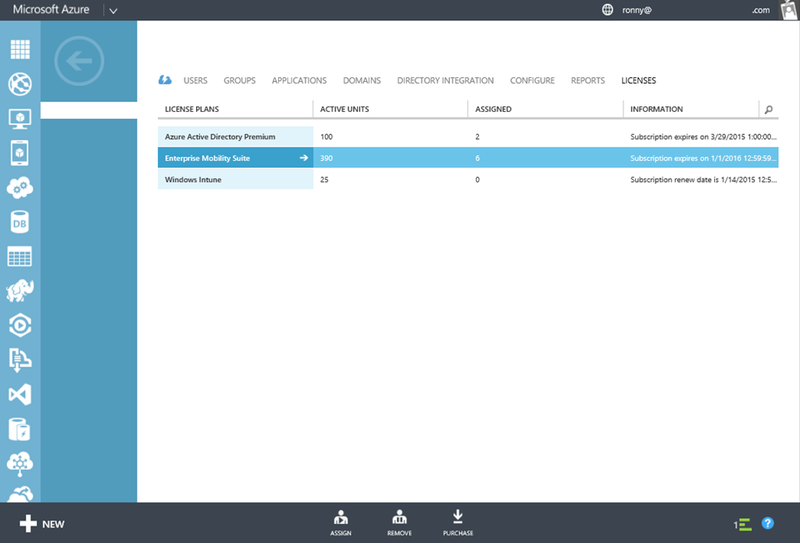 In a serie blog posts I will provid some guidance how EDP works and how to configure protected apps, Configuration Manager and Microsoft Intune. Enterprise data protection is currently being tested with a number of enterprise customers, and will become available to Windows Insiders soon. Get in touch with the Microsoft Enterprise Mobility Suite ‘blackbelt’s’ and drop your feedback! I’m very excited having the opportunity to meet the product teams on Enterprise Mobility Suite (EMS) during a 4-day stay in Redmond (WA) next week! As my employer Inovativ is participating in the Red Carpet Program we’re invited to join the Enterprise Mobility airlift. An airlift is an event which outlines new features being released in a new wave/product release. 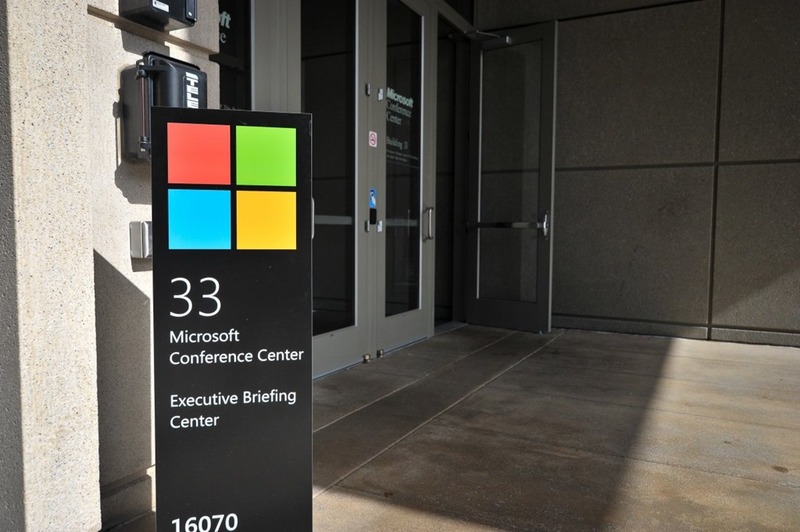 This airlift includes deep dive sessions on Azure AD Premium, Microsoft Intune and Azure RMS. As Microsoft Partner we’ll be lined up with the latest technology and have the chance to discuss and provide feedback on the components involved with the Enterprise Mobility Suite. Just drop you a quick line how to assign Enterprise Mobility Suite licenses to end-users. This is is a straight forward process with an one-stop-shop! 1. Sign into the Azure Management Portal as the global administrator of the directory you wish to customize. 2. Click on Active Directory, and then select the directory where you want to assign licenses. 3. Select the Licenses tab, select Enterprise Mobility Suite, and then click Assign.